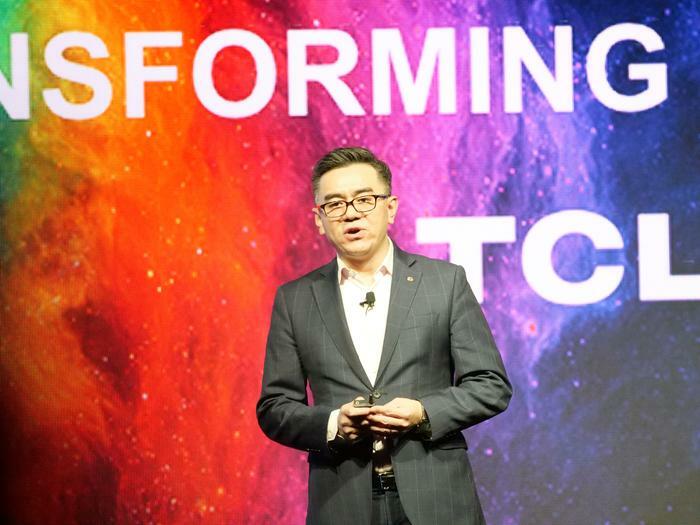 To anyone in attendance at this year’s CES in Las Vegas, it was clear that TCL is a company with lofty ambitions. Billboards and bus-stops all around Vegas constantly highlighted and proclaimed the company’s status as “America’s Fastest Growing TV Brand”. However, that’s not to say that the company don’t have similar ambitions elsewhere. We caught up with TCL Electronics Australia’s National Sales Director Jason Carrick to talk about what the company’s CES announcements mean for the local market. To start with, can you give us a snapshot of what TCL's presence in the Australian market looks like? What's your market share like and what features you have found matter most to Australian customers? 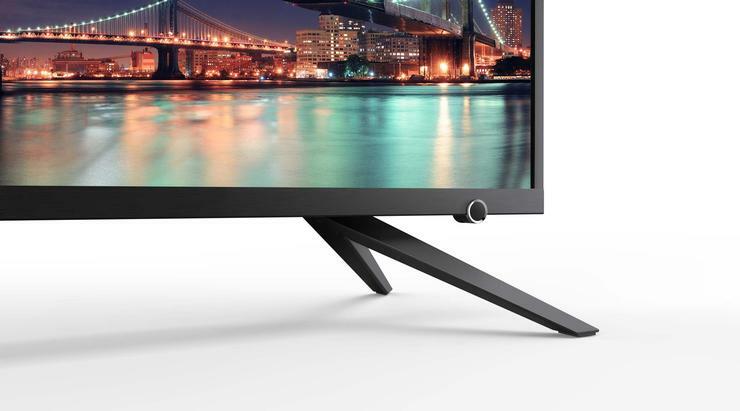 During the TCL press conference, a growing demand for larger (65-inch+) TVs was cited. Does that trend apply to the Australian market? TCL are one of the few major TV vendors to embrace the QLED. Why do you think that is and do you think that your TVs represent a serious threat to the "premium QLED" being offered by Samsung? The Roku/Google Home enabled soundbar was a highlight of your press conference. Why isn't it coming to the Australian market? 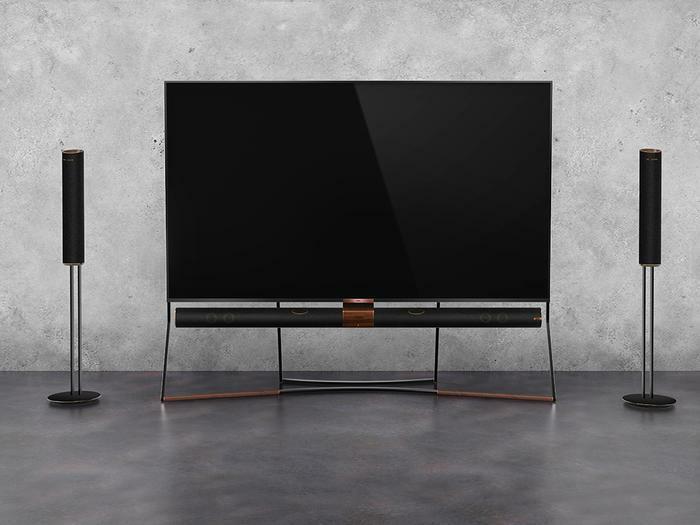 Your partnership with Harmon Kardon sees you integrate soundbars into your TV. Do you feel that this takes away from the appeal of a standalone soundbar? Any plans to offer an OLED TV? Many other vendors are making that technological pivot, why haven't you? Dolby Vision support isn't coming to the C6 and P6 Series but is going to be available for the range's US counterparts, why?